Leasehold premise situated on the one way system through the busy thriving coastal resort of Bude and therefore in a prime trading location, lending itself to a variety of retail purposes. 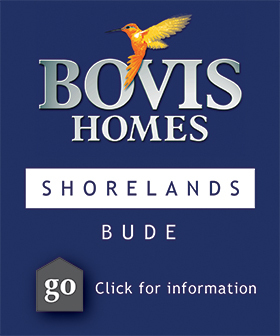 Bude lies on the North Cornish coastline and offers a wide and expanding range of stores, facilities, schools and supermarkets. The main retail area benefiting from a substantial window frontage, further kitchen/ store room and wc facilities.